Could Australia’s Most-Loved Car Be Its New Economic Indicator? Could Australia's Most-Loved Car Be Its New Economic Indicator? 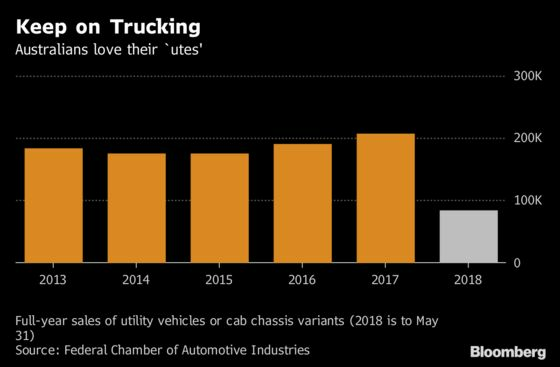 (Bloomberg) -- Australia has a new barometer of its economic health -- a pickup truck that doubles as a nationwide cultural icon. 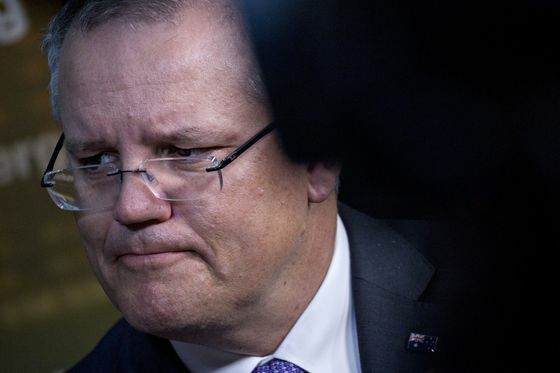 Reporters reacted cynically to Treasurer Scott Morrison’s claim on Wednesday that more utility vehicles -- known as “utes” Down Under -- on the nation’s roads heralded an economic upswing. But he may just have a point. At a media briefing following data that showed economic growth accelerated to an annual 3.1 percent, Morrison highlighted the increased sightings of the commercial vehicles used by tradespeople such as builders and electricians. While official data doesn’t point to a massive upswing, sales of such vehicles did reach a record of more than 200,000 last year. 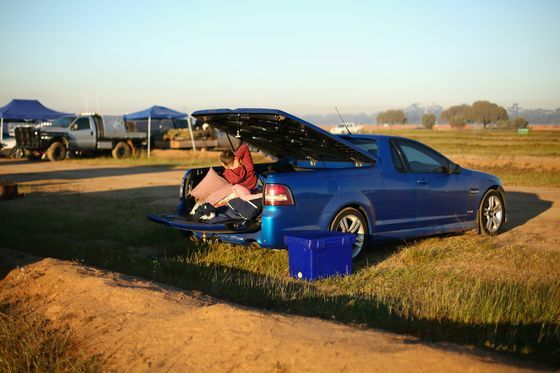 Australians have developed a culture around utes, with many towns hosting “ute muster” festivals that bring together the vehicles and their enthusiastic owners. Numerous volumes of ute-themed compilation albums including “Songs For My Ute” are available online. In an economic environment that’s seen booms in mining, residential construction and now infrastructure, Australia’s tradespeople are in high demand and can often earn a good living. Their vehicle of choice may cruise to another record this year. Buyers have already racked up 84,000 sales of the vehicles in the first five months.